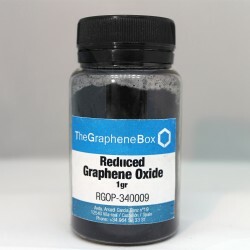 Graphene powder is the ideal material for forming conductive composites, solar panels, composites with a barrier effect, transparent electrodes, nanocomposites, thermal radiation, capacitors, conductive inks and organic semi-conductive applications, etc. 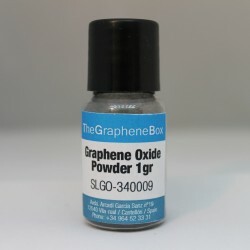 At The Graphene Box, we offer three types of graphene powder designed for three types of applications. Graphene powder There are 2 products.